We are underwater construction and inspection experts! J.F. Brennan Company ADCI certified dive teams provide experienced commercial divers for your diving needs. 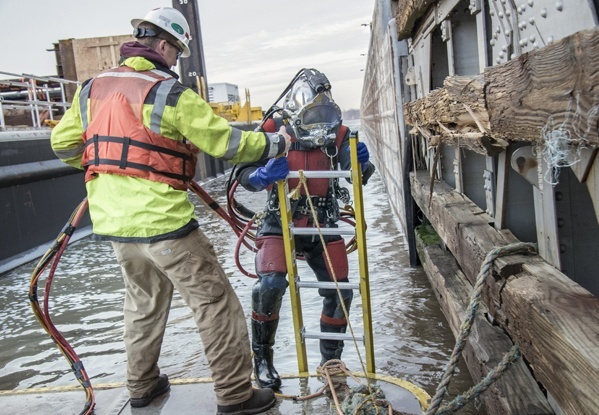 Our teams are trained to the highest standard, utilizing the newest technologies in underwater services to accomplish difficult tasks in near zero-visibility. 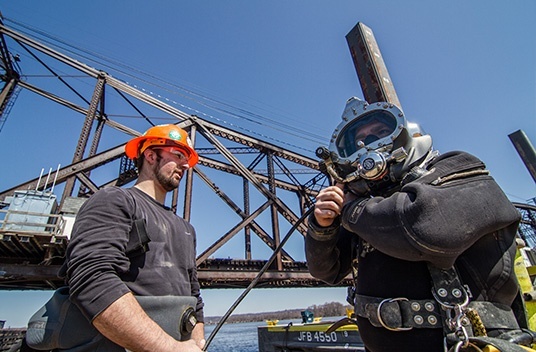 We specialize in inland waterway and wastewater diving services. Dive inspections are only as effective as the information they provide. Brennan divers know structures and will provide comprehensive, detailed reports that will give you all the information you need. Our divers are capable of inspecting several types of structure, please select one of the options below for more details. Brennan divers are experienced, underwater construction specialists. Using state-of-the-art tools and equipment we will complete difficult challenges safely, on time, and within budget. As part of the Brennan organization, our divers are backed by a talented topside group and some of the largest marine construction assets in the country. From small repairs to large construction projects, Brennan divers can do it all! 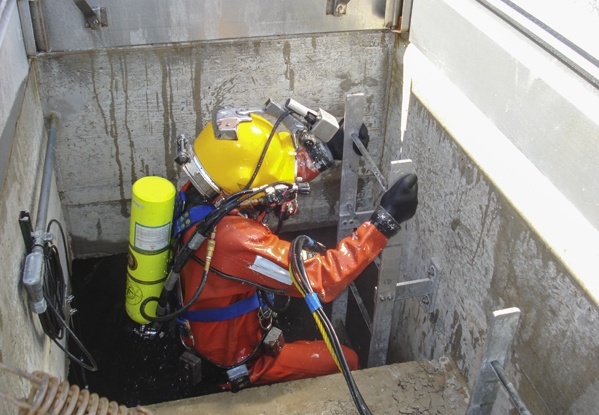 Industrial Diving can present some of the harshest environments a diver will face. Elevated temperatures, zero visibility, contaminated water, and limited access are only a few of the conditions the dive team may face on a typical day. Our teams will work with plant managers to develop a safe and efficient dive plan that will minimize any necessary facility downtimes and maximize project safety. 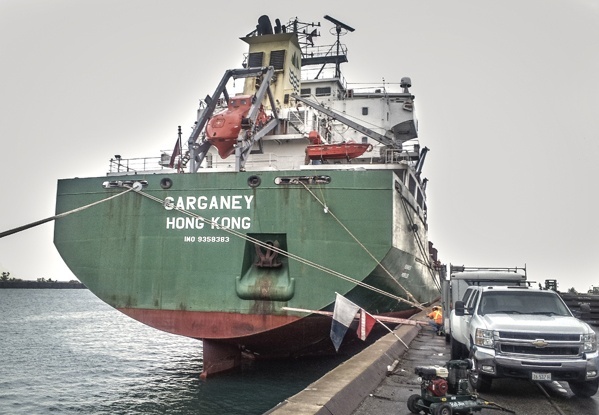 With our experienced divers and heavy-lift capabilities, Brennan is positioned and prepared to address your salvage and repair needs. Whether you need to transfer loads or clear a fouled wheel, we have the marine professionals to complete the project quickly and safely. 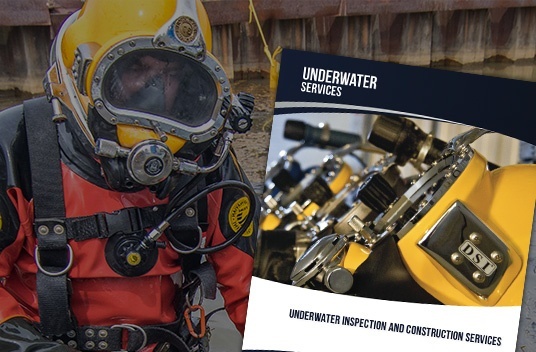 We combine a wealth of industry experience and expertise in all facets of commercial diving and underwater construction to deliver exceptional workmanship to clients of all sizes. 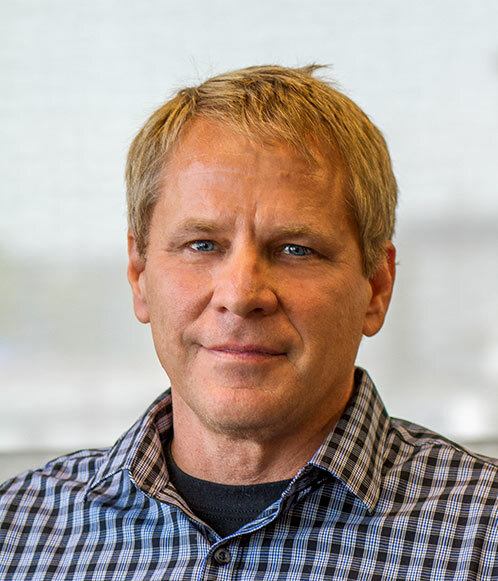 Randy has 39 years of experience in underwater construction, maintenance, and inspections on the inland lakes and waterways of the United States. 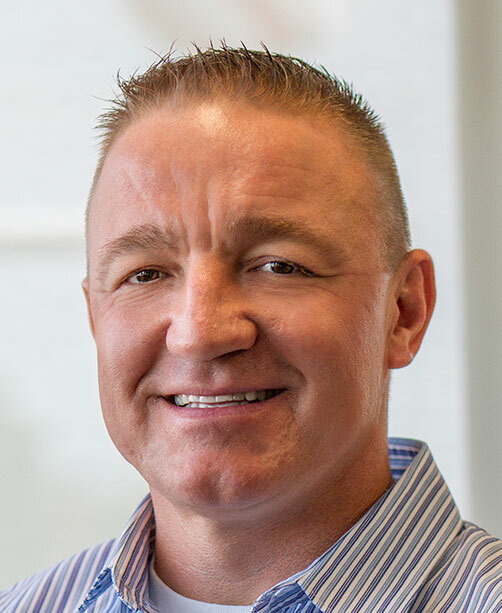 As the Director of Underwater Services, Randy oversees all diver operations at Brennan and has first-hand experience in completing and managing challenging underwater construction projects. Randy has a B.S. in Industrial Technology from Southern Illinois University. He has also served on the Board of Directors and is an active member of the Association of Diving Contractors International. 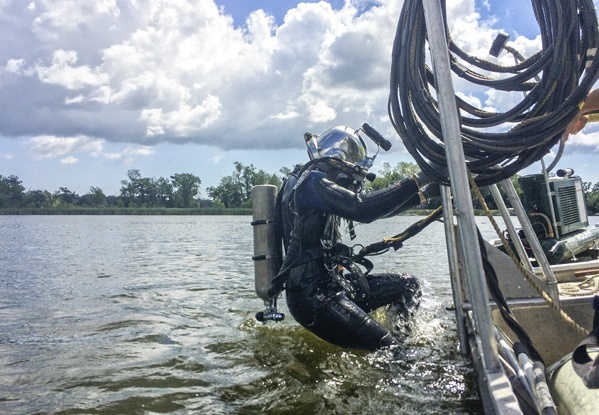 Before joining Brennan, Randy owned and operated his own nationally recognized, professional dive company, Pro-Dive, Inc.
Justin is a driven individual who brings with him a 20-year background in commercial diving construction. As our Dive Operations Manager, Justin has expertise in all aspects of commercial diving. Additionally, Justin brings a wealth of experience in developing work plans, scheduling, field measurement, subcontractor coordination, and supervision of multiple dive crews.